Bestowed with the Rank of Companion of the Order of Wisdom and Learning. Sharing his knowledge with his peers. 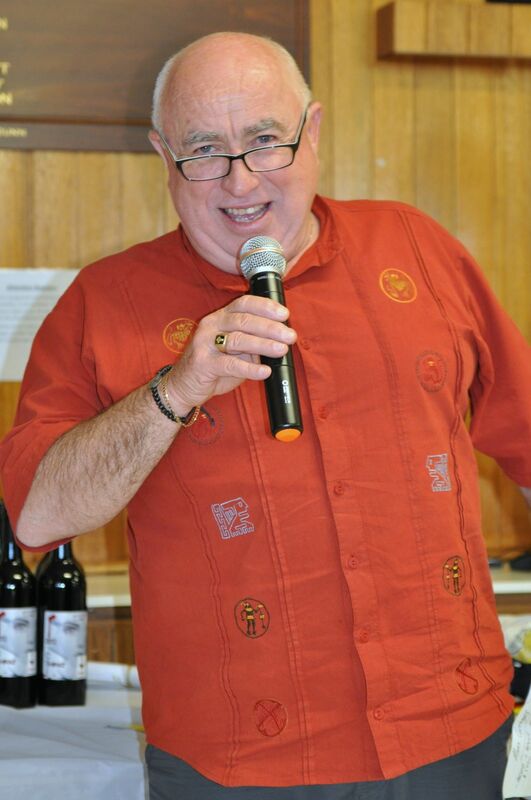 Earle was a founding member, and is now a life member, of the Brisbane Brewers Club. The depth of understanding Earle has of the brewing process is remarkable. Even with his advancing years, there are not a lot in the club that can hold a candle to him. He stores the required grain that we use at his house, a.k.a. 'The Silo' for obvious reasons. He has built a mill that is a genuine engineering marvel and as the grain is cracked, so is the occasional beer. Much laughter and banter is shared with Earle and all the members that go for their grain and some gentle guidance. Now 93 yerars of age it was thought time to recognise Earl for the experience provided to his peers for so many years. Royal Hutt River Silverfish, Open Water Swim Team. 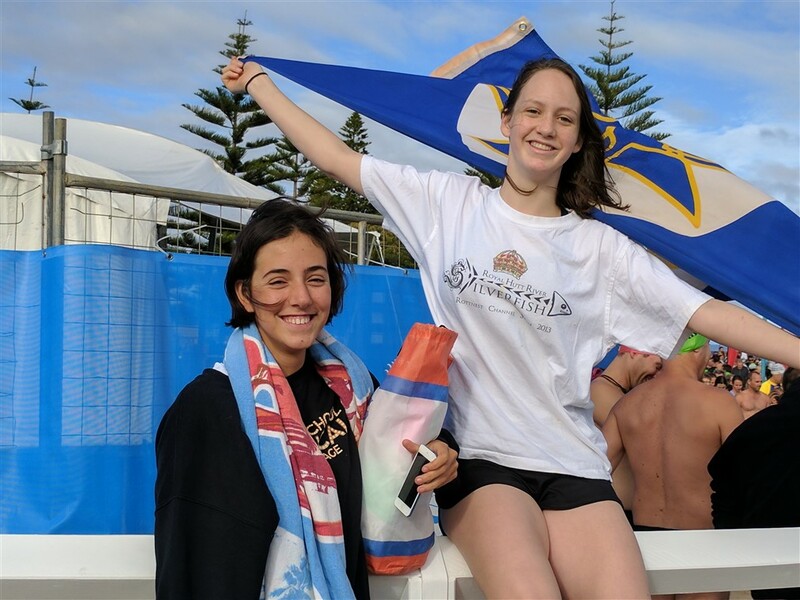 Young Sophia at only 15 years of age, has now been a member of the RHRSilverfish open water swim team for more than 2 years. in the Busselton Jetty Swim that finished in the top 10 teams in both 2016 (8th) and 2017 (10th). Not only does she represent the PHR as a member of the competing team but the events are held as charitable fundraisers and Sophia's efforts have been much appreciated in aiding to achieve the donation sums that are raised each year by the team. We trust that Sophia and her team mates continue to not only represent the Principality in their chosen sports but that they continue to take notice of the many that gain from the fundraising achieved as it is in serving their community that brings about a better life for all. Bestowed with the Rank of Knight of the Illustrious Order of Merit. Service provided to local sport & community. 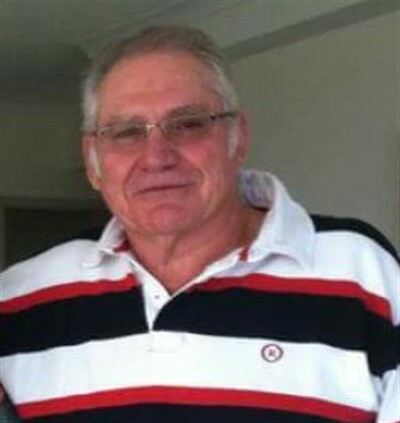 Les has been involved with the Souths, Sunnybank Rugby League Club Inc. for the last 25 years. In this time he has not only worked tirelessly, but has become a well respected man around the club. Les spent many of his early years line marking the field every Saturday morning, helping to mow the grounds and has always been the first to put his hand up to help out at working bees. Les first became Patron of the club in 1996 and has been voted back in every year with no hesitation and is best known around the club for all his work amongst the senior players. Les has been the common denominator over many years with the opens. He is a man of principal and integrity and he plays an integral part in the bonding of the senior squads. He donates his time with no hidden meaning solely for the love of the game and the club. Les is one of the most respected and loyal people around the club. No matter what dramas unfold he will always be there to offer a hand. He isn’t afraid to speak out and let you know that you have crossed the line, or that he will back you if he believes you are doing the right thing by others. Bestowed with the Rank of Knight Commander of the Illustrious Order of Merit. Outstanding service provided to local sport & community for more than 40 years. 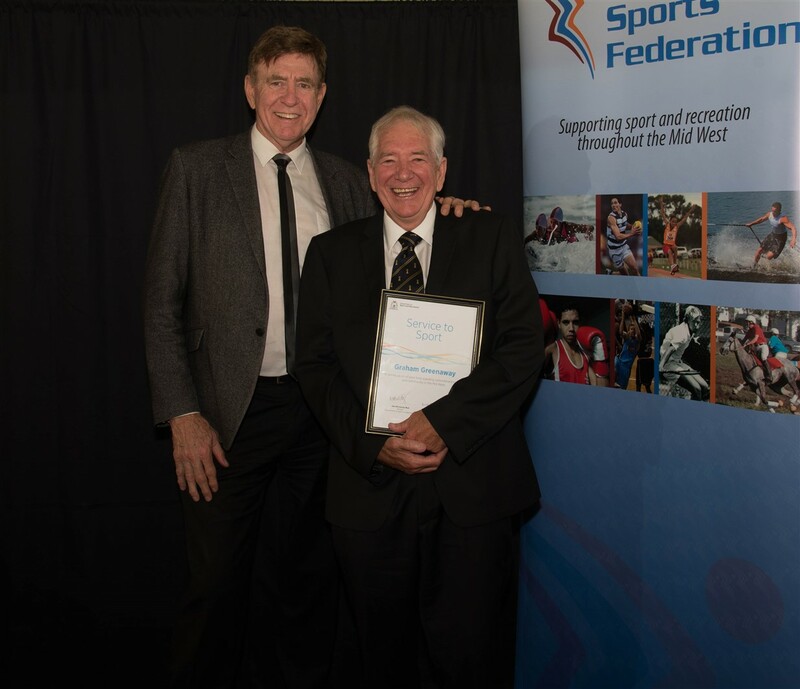 Martin Foster has delivered outstanding service to the sporting community of Adelaide through Baseball South Australia, the South Australian Winter Baseball Association, Sturt Baseball Club and Bridgewater Bulls Baseball Club. His contribution as a player, coach, umpire and administrator began over 40 years ago and continues. Throughout this time Martin has been a role model for players and officials of all ages, parents, opponents, spectators and league stakeholders. In both the sport of baseball and the wider community Martin has voluntarily performed above and beyond what may normally be expected. Martin in this role has also promoted awareness for the community in the area of Men's Health and in particular preventative health checks for Men. This has occurred mainly through the commencement of the annual “Bulls Men's Health Day”. This event occurs in June each year and began in 2010 at the specific request and through the efforts of Martin. Since its commencement in June 2010, the event has grown each year. Health support & preventative testing has included all facets of men's health.- skin checks, blood pressure, hearing, sight tests, psa's diet, exercise and nutrition. In addition, fund raising activity benefited the Cancer Society, Royal Guide Dogs and Beyond Blue. Martin’s standing in the baseball community in South Australia is renowned and stretches well beyond his team, his club or his committee. He is a willing reference point for players and officials from other clubs who need objective advice or just a bit of moral support. When Martin’s length of involvement in baseball is combined with the spread of his player and administration activity across clubs and leagues, his contribution has literally touched many, many thousands of individuals in a positive way. Mr. Graham Greenaway DipFP., CFP. His commitment to advocating for sport in the mid west region of Western Australia. and he has had a strong influence at a local, state and national level.  Elected to the Geraldton City Council with the platform "better support for sport in Geraldton"
working tirelessly behind the scenes to ensure a fair playing field for all. It's people like Graham that have been instrumental in creating our enviable sport and recreation community in the Mid West Region. Sir Graham Greenaway KCIOM., DipFP., CFP. Bestowed with the Rank of Dame of the Serene Order of Leonard. Her commitment and service provided her local community and the Country Women's Association (CWA). 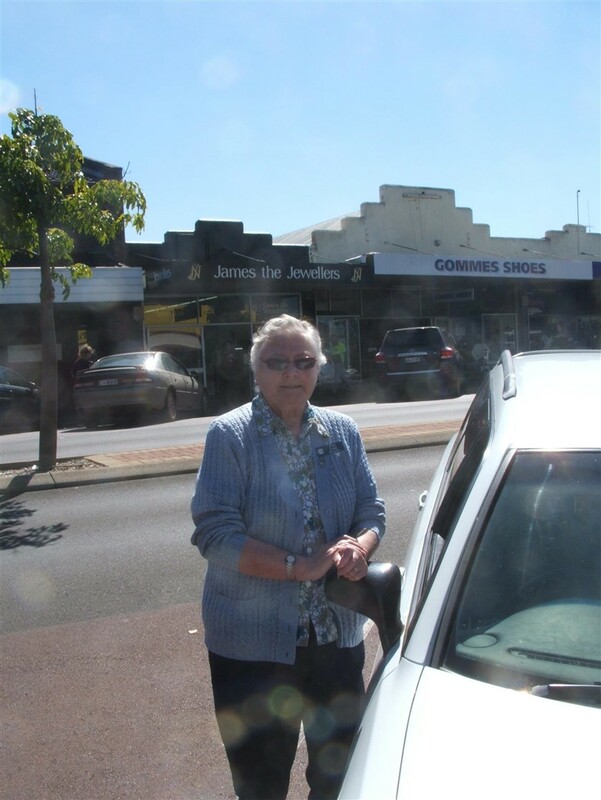 Mrs Link has contributed to her local community for over 30 years. for survivors of natural disasters. Mrs. Link has provided many years’ selfless service to her community. Her contributions through the CWA, Red Cross and the Uniting Church have earned her the respect of her peers and community. Mrs. Link has been an active member of the Red Cross for more than 25 years, with 12 of those years as branch president. She also organises raffles, street stalls, emergency services and the local red cross shop. A deserving recipient for recognition for her many years service to her local community. many of the national and international community. through his touring shows and radio and television appearances. Maybe not so well known is his never ending work, much of it in the background, not just for Indigenous Australians but for all Australians. Mark is the Founder and Director of “Abmusic”, “Kimberley Stolen Generation” and Advisor Patron of the “National Stolen Generation Alliance”. Coordinator and Administrator of “Broome Music”, Chair of “Aboriginal Arts Board Australia Council”, Probation and parole Officer with “Community Based Corrections”, and Founder, Director, Visionary of “Mary G. Foundation”. Mark's alter-persona "Mary G" provides an outstanding contribution to the improvement of the lives of members of the community by tackling issues of domestic violence, sexual health and reconciliation with her weekly radio show as well as many ongoing appearances nationally. Mark has sound skills in events management, corporate management and is a visionary creator of programs, events and activities that also demands of him a high level of political understanding, big picture thinking and social engineering aspects of good leadership. His ability to budget, manage and acquit funds to meet accountability mechanisms is a credit to his expertise. All the skills combined gives Mark the ability to be self-sustainable in enterprising and creating opportunities for all his potential protégés, whilst being uniquely inclusive with his indigenous community and also his broader community. His ability to manage money, allocations and investments and to have great successful outcomes in accountability, productivity & social inclusion benefits all targeted beneficiaries and objectives which leaves transparent and positive outcomes for all associated and all those activities he puts his name to. Because of this he has a very high level of trust and credibility throughout Australia. 2017 Principality of Hutt River 47th Anniversary Honours List. Sir Mark Bin Bakar K.C.R.O. - AKA Dame Mary G. D.C.R.O.